Simon is recognised as a leading expert in masonry and has lectured on brickwork at post graduate level at Kingston Loughborough and The Architectural Association Universities. Recent presentations include CPD approved presentations on damp proofing; Timber treatment and basement design. Simon is an experienced Chartered Architect and Expert Witness. Projects include HQ office buildings, schools, hospitals, retail, residential and industrial projects. Simon has been appointed on a variety of disputes, producing CPR 35 reports focused on the negligence of contractors; sub-contractors, landlords, and the design team. 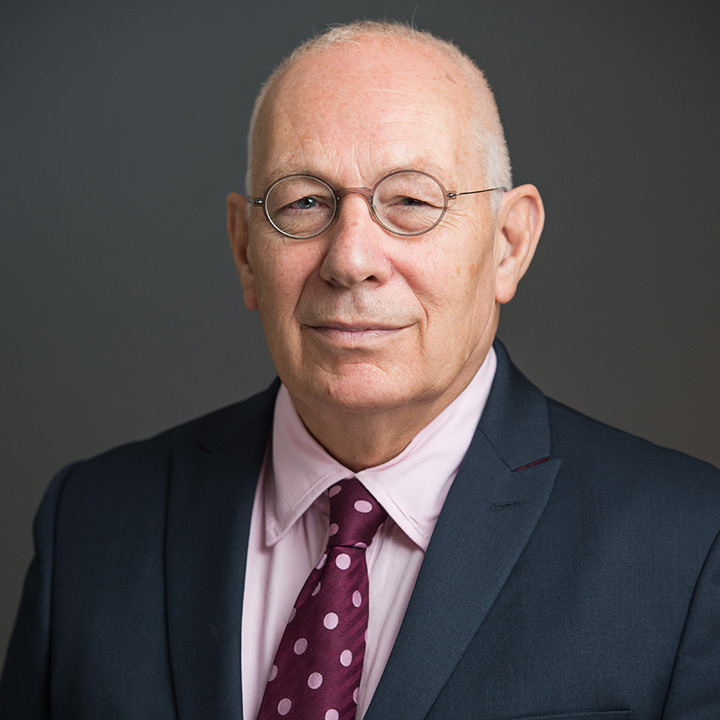 In addition to being a Fellow of the Chartered Institute of Arbitrators, Simon is a Member of; the Council for the International Masonry Society, the Academy of Experts, the Society of Construction Law, the Cement and Concrete Association, the Craft Committee Tylers and the Bricklayers Livery Company. Simon is also named on the RIBA’s Register of Experts and he is a Certified Mediator, registered with Clerksroom. Simon has led design teams from refurbishment of important Grade 1 listed buildings for schools such as Woodhall Park; to Green Building of the Year, Lindford Wood East, with ECD, exemplifying the best environmental construction and energy saving measures. He has designed and supervised major buildings including schools and social services day centres and, has an understanding of both public and private commissions. He has specific experience in research and development including the application of standards and conformity to industry requirements. Simon approaches disputes with in-depth technical knowledge of construction types, building construction and contractual obligations. Simon has assisted on a number of Stirling prize listed building contenders with detail advice, including the 2016 winner Damien Hirst’s Newport Street Gallery. He led the Brick Development Association for both Standards and technical work as the CEO for five years. His practical and technical approach which encompasses best practise and knowledge of standards has assisted in the resolution of disputes. He is a leading expert on brickwork. Hallmark solicitors thanked Simon for ‘helpful assistance in the case’. RC Brickwork noted Simon’s Expert assistance enabled a settlement to be achieved, which otherwise would have resulted in Court Action.